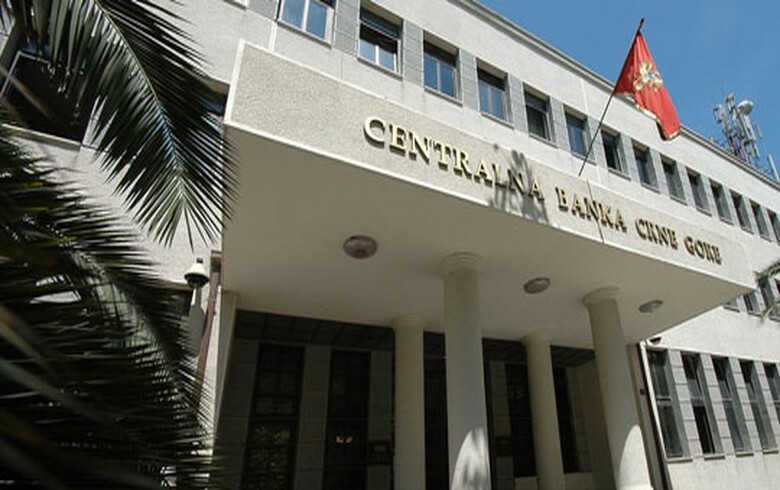 PODGORICA (Montenegro), January 25 (SeeNews) - Montenegro's central bank CBCG has extended by 90 days a moratorium on all payments by troubled Atlas Banka [MNG:ATBA], it said. The moratorium was extended by the maximum period envisaged in the law, as none of the existing shareholders of the bank have subscribed for the 22 million euro ($24.9 million) capital hike launched by the interim administrator of Atlas Banka to rescue the bank and allow its normal operation, CBCG said in a statement on Thursday. The payment of salaries and other personal income, health and life insurance compensations, as well as recurring costs for the functioning of the bank are excluded from the temporary suspension, Montenegro's central bank said. Earlier this month, the interim administrator of Atlas Banka offered 88,710 new ordinary shares of Atlas Banka with a nominal value of 248 euro apiece for subscription by shareholders with pre-emption rights. The transaction will be considered successful if the entire issue is subscribed for within 35 days after the invitation publication on January 16, the interim administrator said at the time. The loan portfolio of the bank amounted to 146.1 million euro, whereas its deposit portfolio totalled 218.4 million euro at the end of September, according to central bank data. On December 10, the central bank imposed a 45-day moratorium on all payments by troubled Atlas Banka and Invest Banka [MNG:IBMN] to depositors and other creditors to undertake activities necessary for the continuation of the operation of the banks and the protection of their assets. CBCG said on Wednesday the country's Deposit Protection Fund (FZD) plans to start the payment of guaranteed deposits to the customers of troubled Invest Banka [MNG:IBMN] on January 28.